Contact Bestway Appliance Repair in Charleston, S.C.
Just fill out the form below and we’ll get back to you to schedule an appointment. 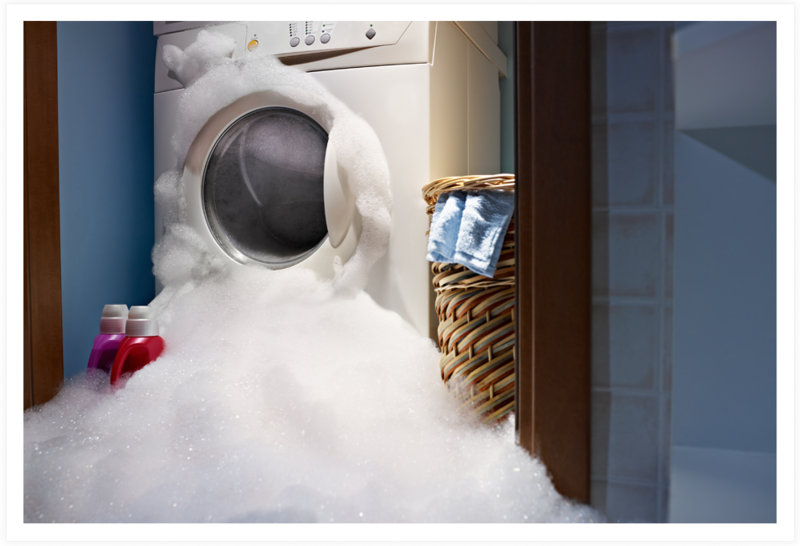 Let us know the make and model of the appliance you need repaired. We fix gas appliances. Just give us a call!